OLYMPIA—Residents of the 28th Legislative District will have a new local office in University Place to share ideas or concerns with Rep. Christine Kilduff (D-University Place) and her staff. 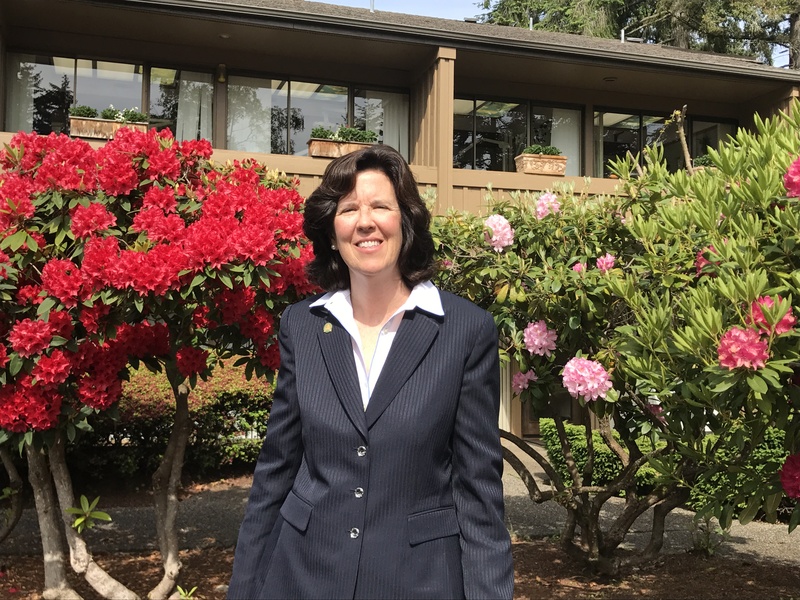 As legislative activities in Olympia wind down, Kilduff’s district office will serve as the primary point of contact for matters involving the state legislature. “I’m excited that this resource is now available for constituents to come and meet with me or my legislative assistant. Scheduling a meeting won’t require spending extra time driving to Olympia,” said Kilduff. Additionally, Rep. Kilduff will continue traveling throughout the district to meet with constituents as close to home as possible, if more convenient. 28th District residents can schedule meetings by phone or email until early January when the 2018 legislative session begins. The office is staffed from Monday to Friday during regular business hours and is located at 4113 Bridgeport Way W, Suite C-1, University Place, WA 98466. To schedule time to meet with Rep. Kilduff please call Arielle Williams at (253) 302-4041 or send an email to Arielle.Williams@leg.wa.gov. And if you enjoy conversation over coffee, please keep an eye out for upcoming “Coffee with Christine” gatherings during which Kilduff will update residents on a final budget and other legislative outcomes.